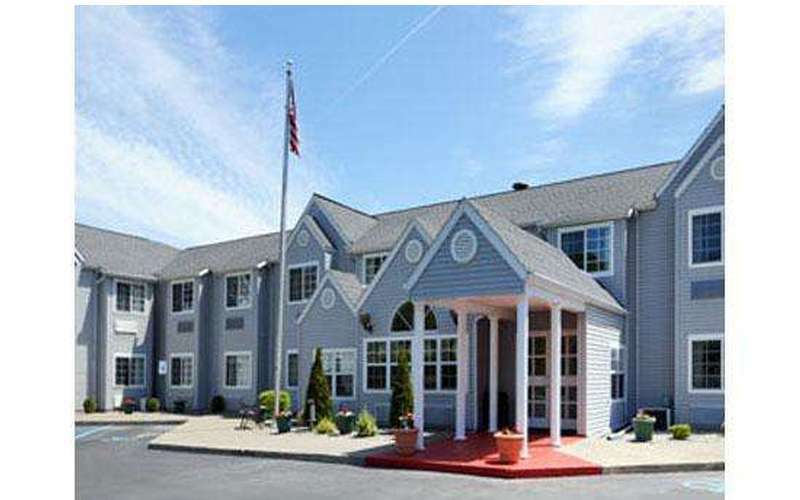 Enjoy all the amenities of home from our Latham, NY location. 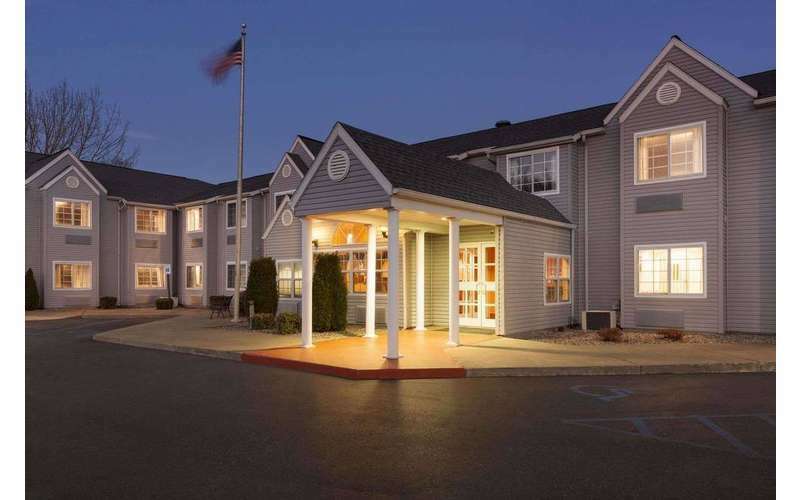 Just minutes from Albany International Airport & other Capital Region attractions, you'll be happy you did! 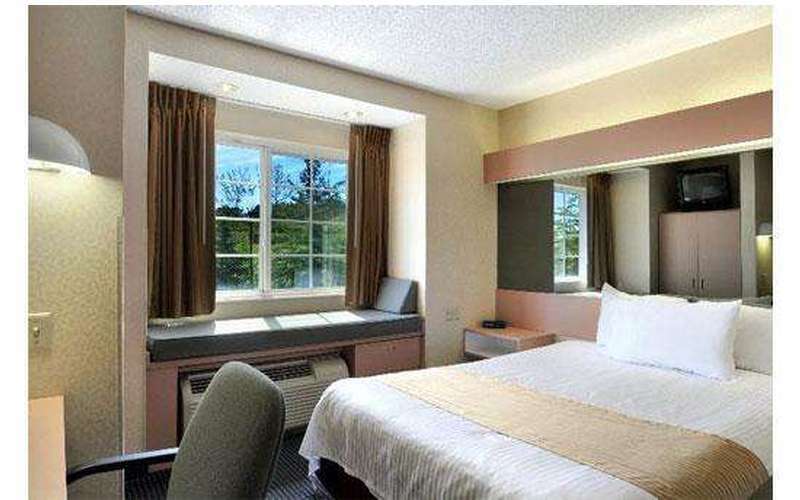 Relax with upgraded bedding, pet friendly accommodations and more. Microtel guests now experience added value and convenience with standard amenities such as free local and long distance calls within the continental United States, and free high speed wireless Internet access in all of our guestrooms. 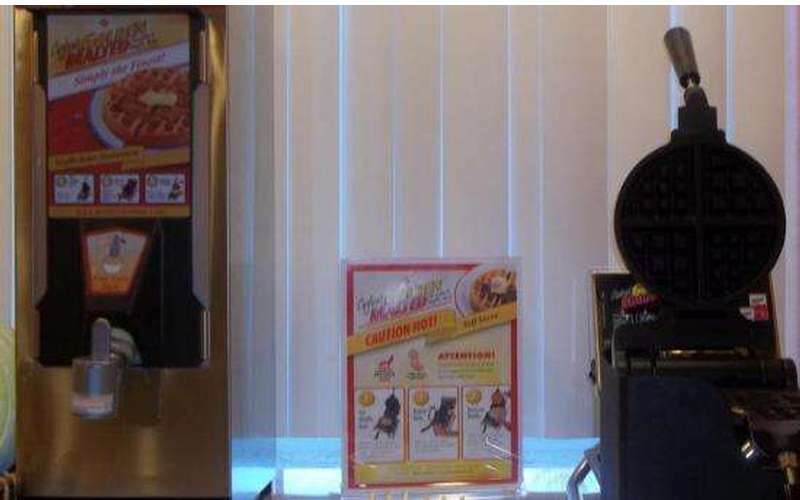 We offer full cable Flat screen 32" TV with pay-per-view movies, ESPN, CNN and HBO. 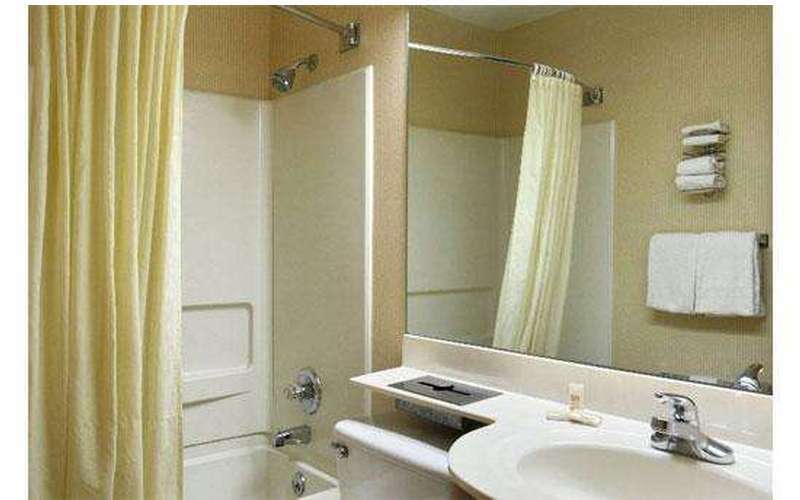 All guestrooms offer iron and ironing boards and hair dryers. 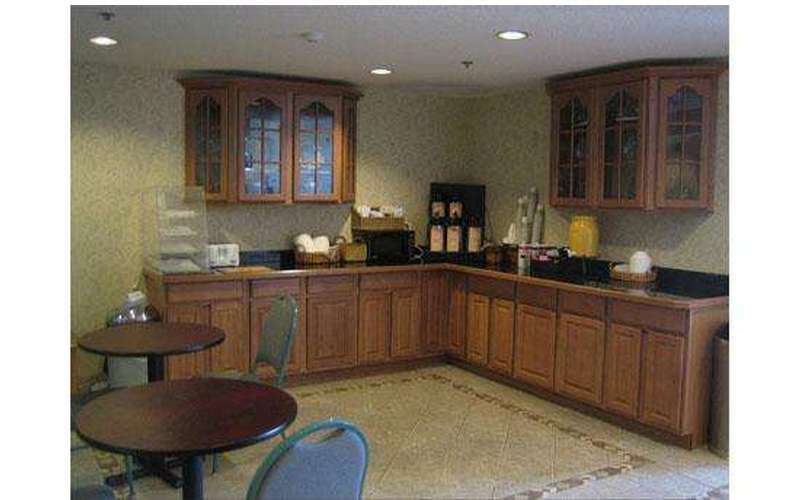 A complimentary continental breakfast is served from 6:00 a.m. to 10:00 a.m. We also offer a business center for your printing and online needs. 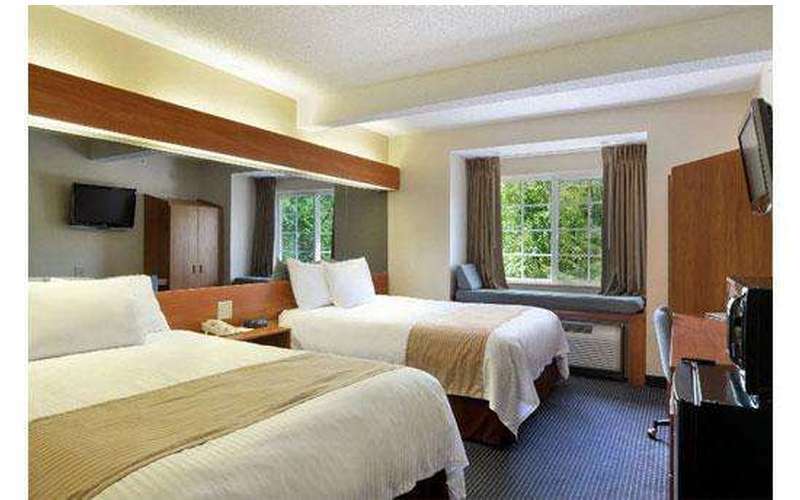 All this, plus our new upgraded Dream Well bedding which features cozy down-like comforters wrapped between two crisp white sheets, extra pillows, make Microtel Inns the best choice for your next hotel stay. 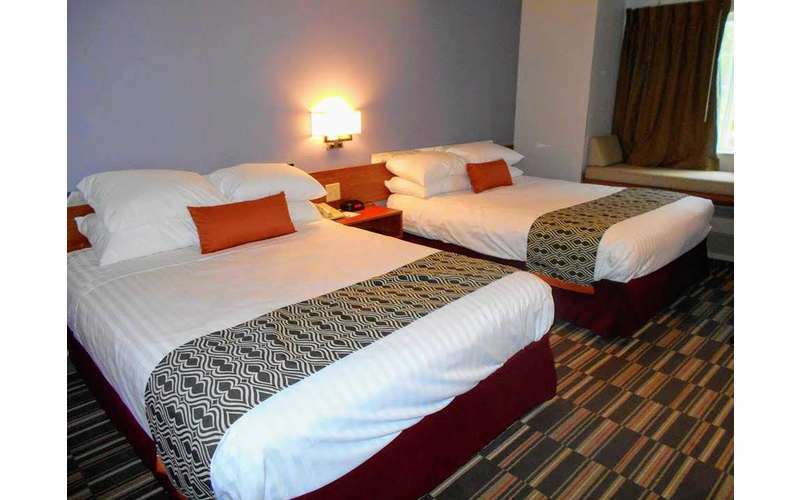 Experience for yourself how Microtel offers the best value accommodations. We look forward to welcoming you at our hotel soon. Reserve your room online today. 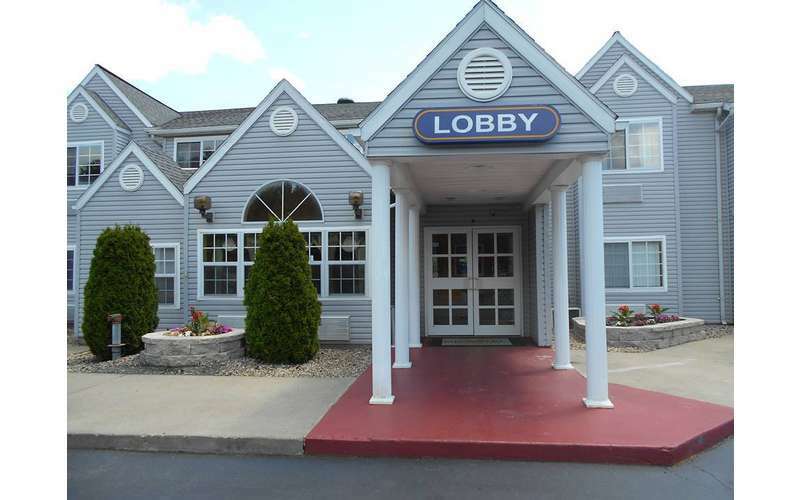 Our convenient location provides easy access to Albany area attractions as well as a short drive to historic Saratoga Springs and the Lake George region. Our close proximity to I-87 and I-90 offers an easy commute to New Yorks Capital District, Albany Medical Center, General Electric, the NYS Teachers Union, NYS Nurses Association, Rensselaer Polytechnic Institute, as well as other Albany area colleges and universities. The nearby Times Union Center is often host to both professional and collegiate sporting events such as Siena Saints Basketball, and is home of the Albany Devils hockey. A quick drive north on the I-87 Adirondack Northway leads you to historic Saratoga Springs, home of the countrys oldest and most famous horse racing venue, Saratoga Race Course. Other Saratoga attractions include the Performing Arts Center, Lincoln Baths, NYRAs Horse Racing Hall of Fame, and the National Museum of Dance, which is the summer home of the New York City Ballet. Are you planning to visit University at Albany? 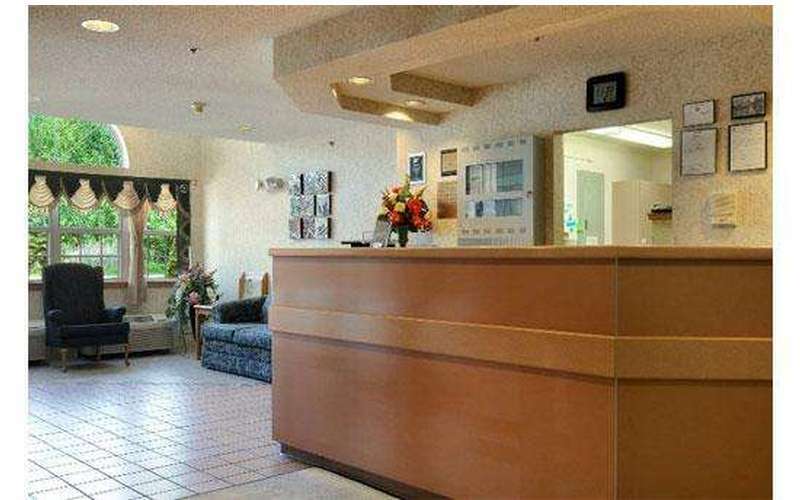 There are many lodging options in the area, but we've rounded up six that are popularly known for their comfortable accommodations and premier amenities. Flying to Albany? 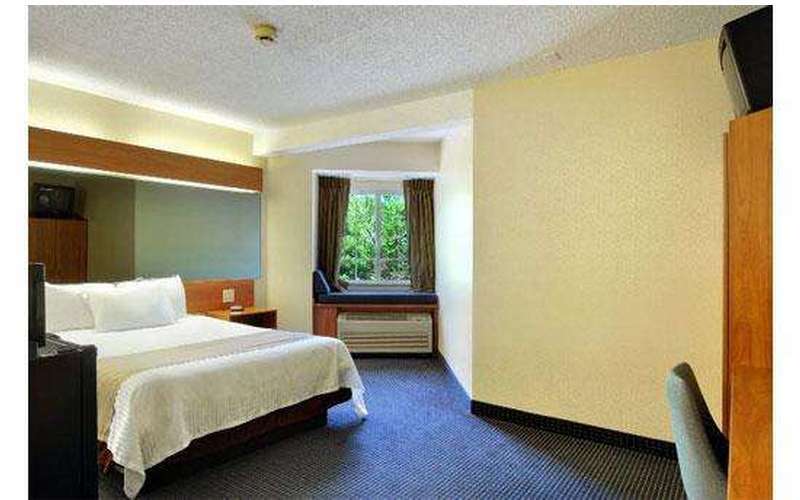 Why not make your travel experience that much easier by staying at a hotel close to the airport? 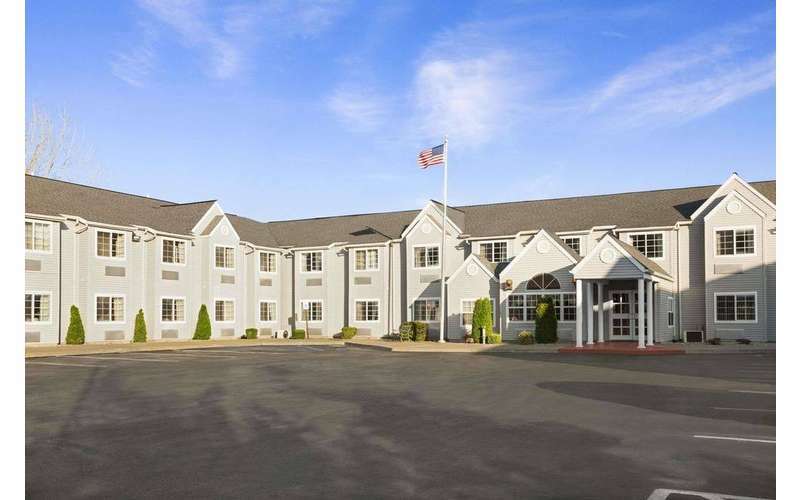 Several hotels in New York's capital city that are strategically located close to Albany International Airport and area attractions also offer a slew of enviable amenities. We've rounded up five such hotels for every budget so that you can enjoy your visit to the fullest.